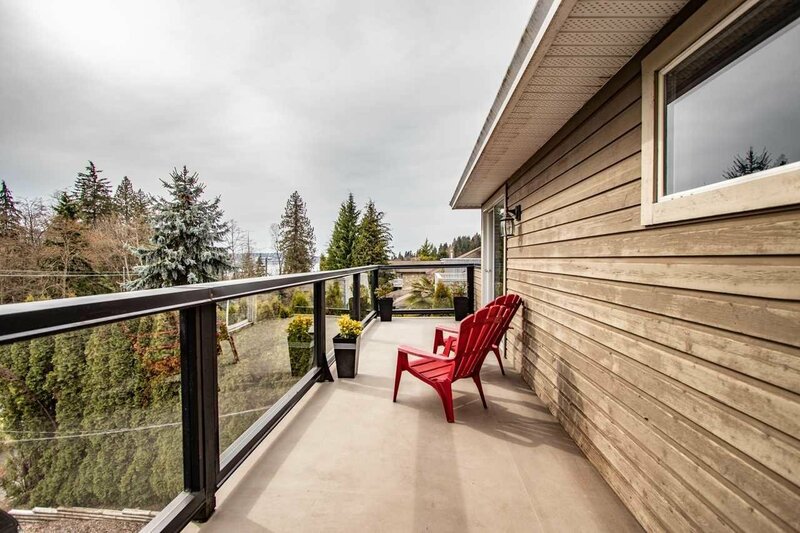 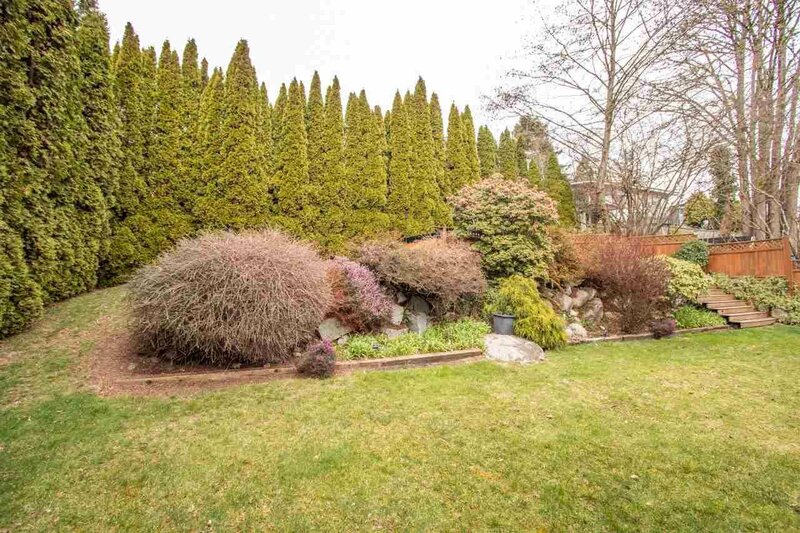 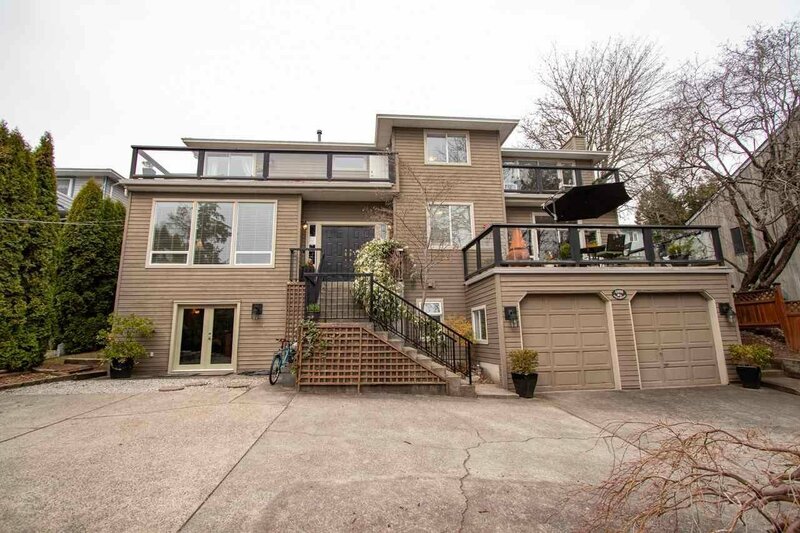 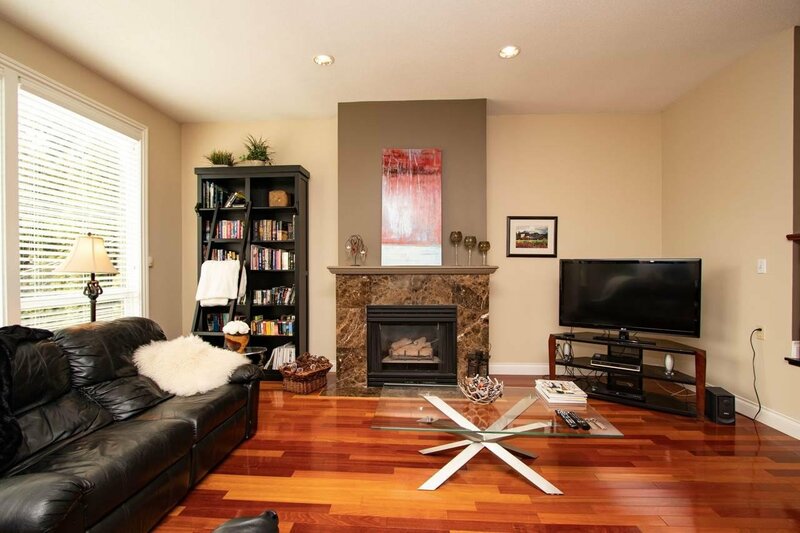 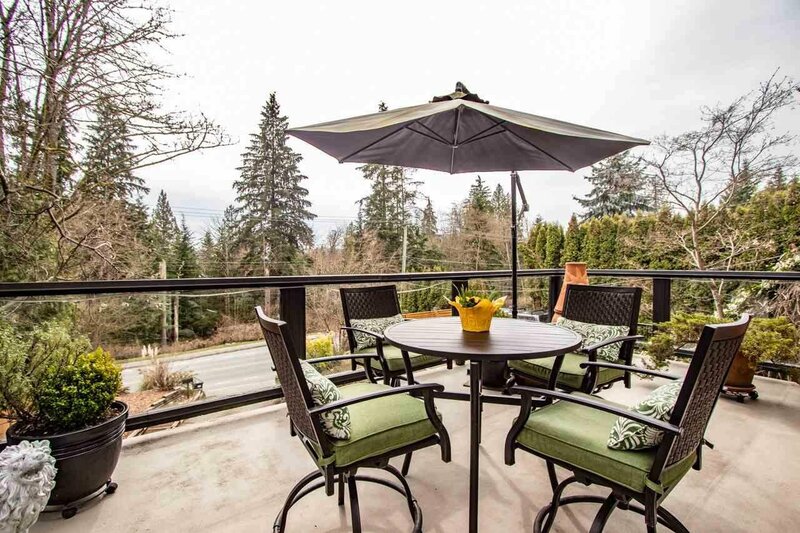 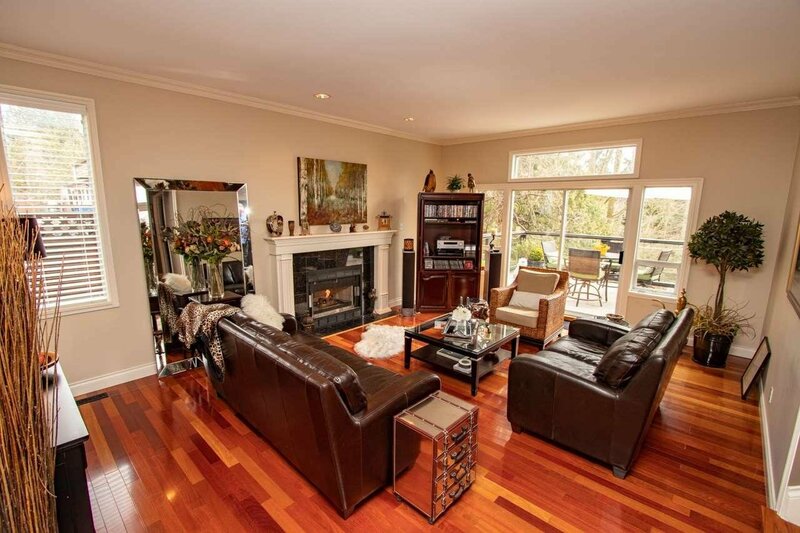 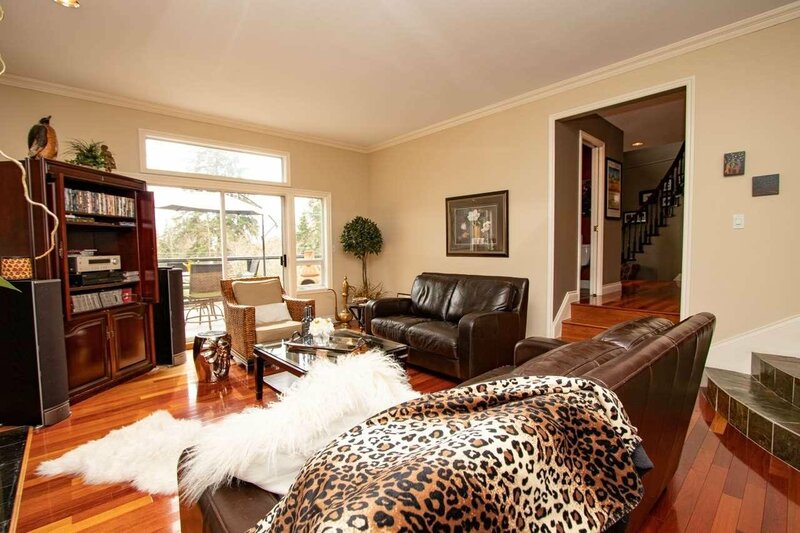 This fantastic family home is situated on 70' by 160' lot overlooking Cates Park! 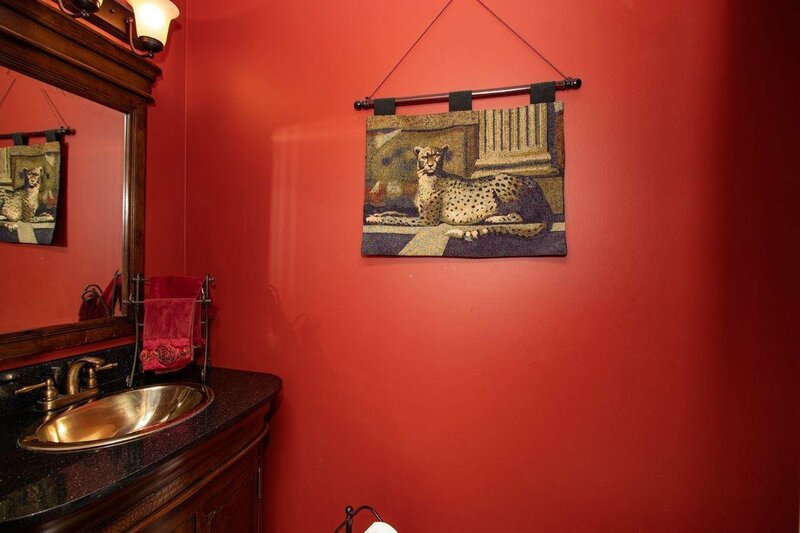 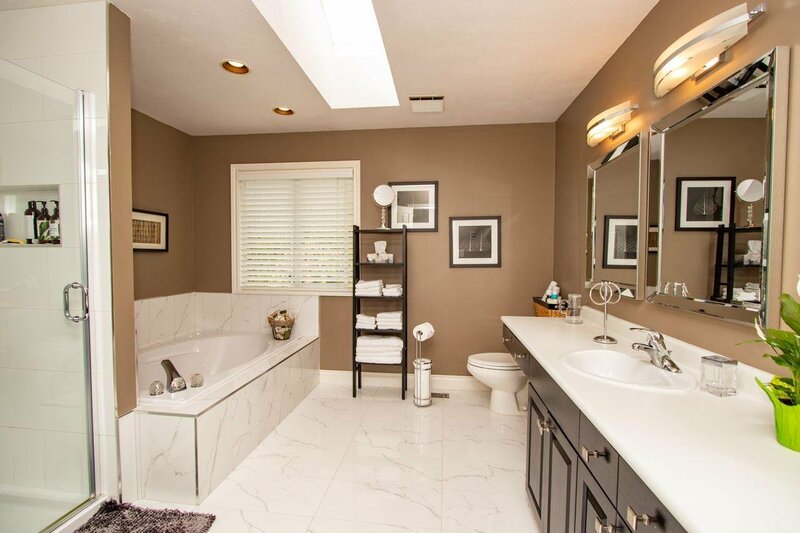 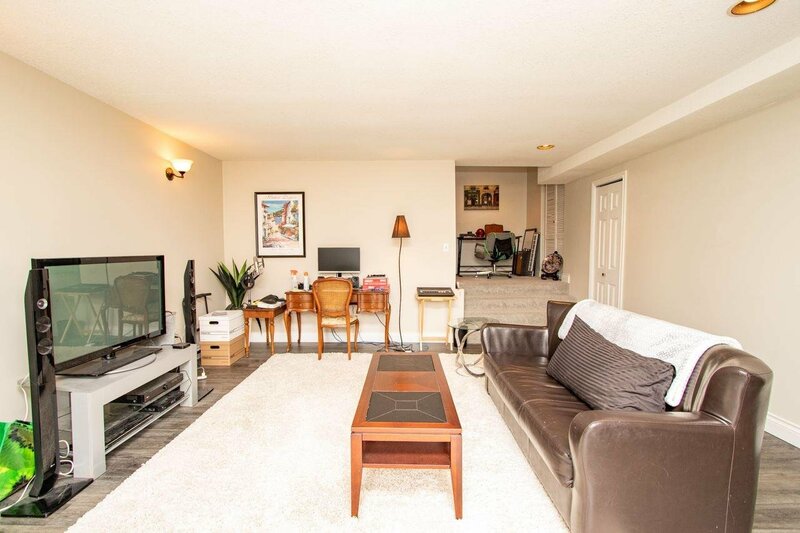 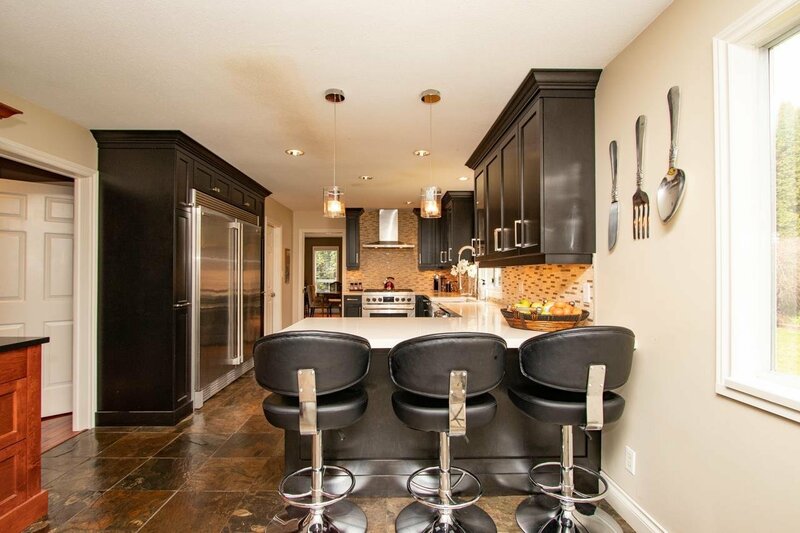 This home boasts 4972 sq ft with 5 bedrooms up, another down, 4 bathrooms, spacious, modern kitchen with quartz countertops, eating area and glass sliders to private yard, as well as a family room, living room, dining room and office on the main. 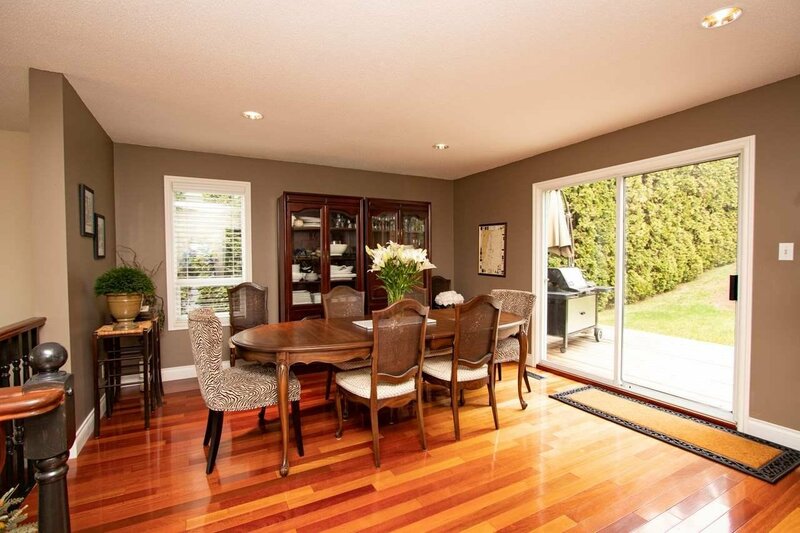 Cherrywood hardwood floors and granite tile throughout most of the main floor. 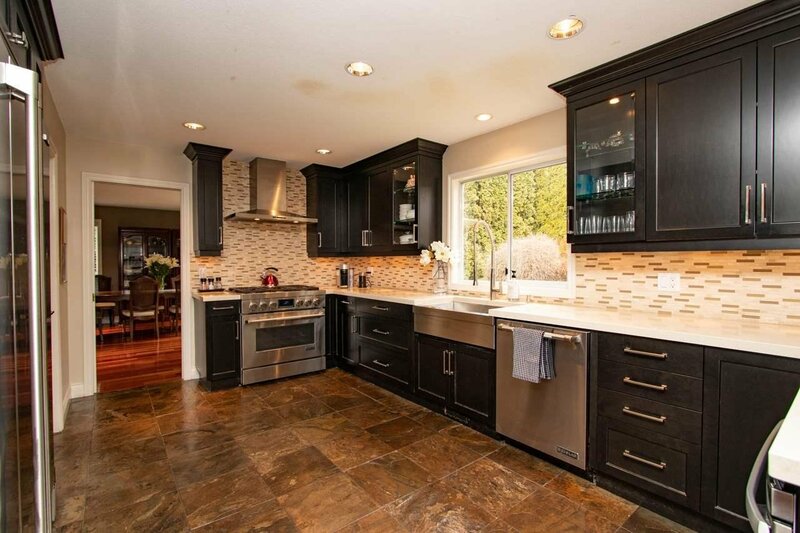 Kitchen renovated 2015, roof 2010, all plumbing in home completely replaced in December. 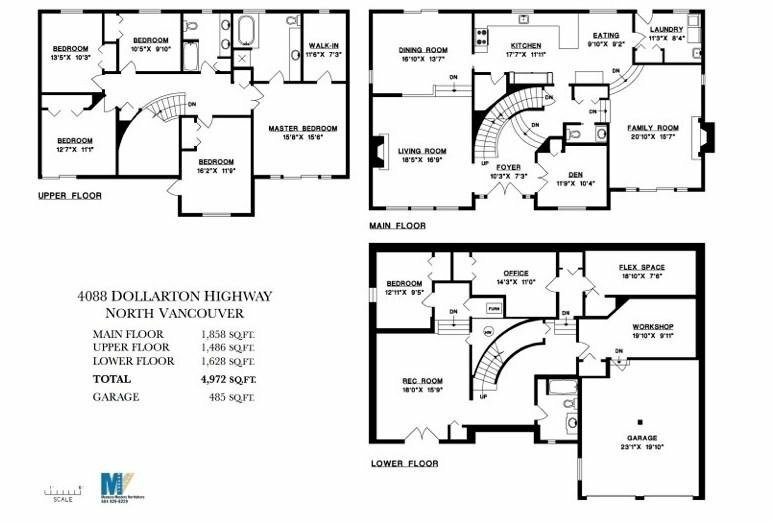 Downstairs has its own entrance, rec room, bedroom and bathroom, plus more rooms for storage or guest bedroom and double garage. 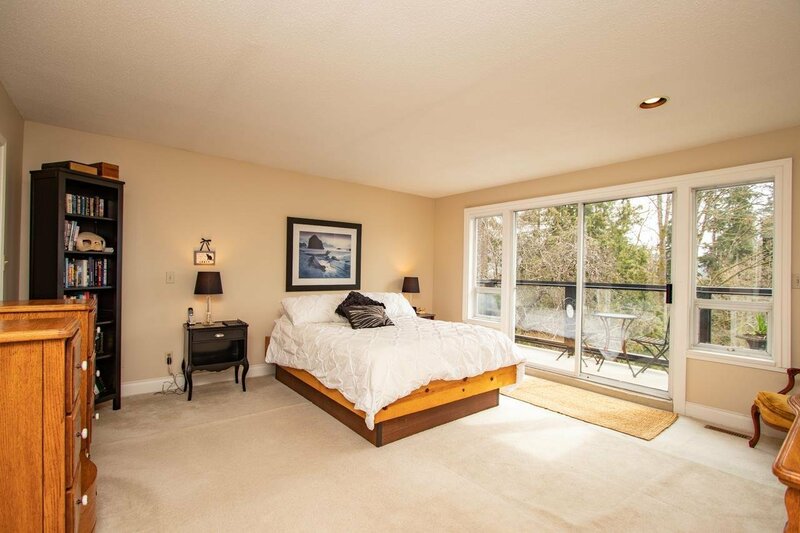 Room for bikes, kayaks and skis! 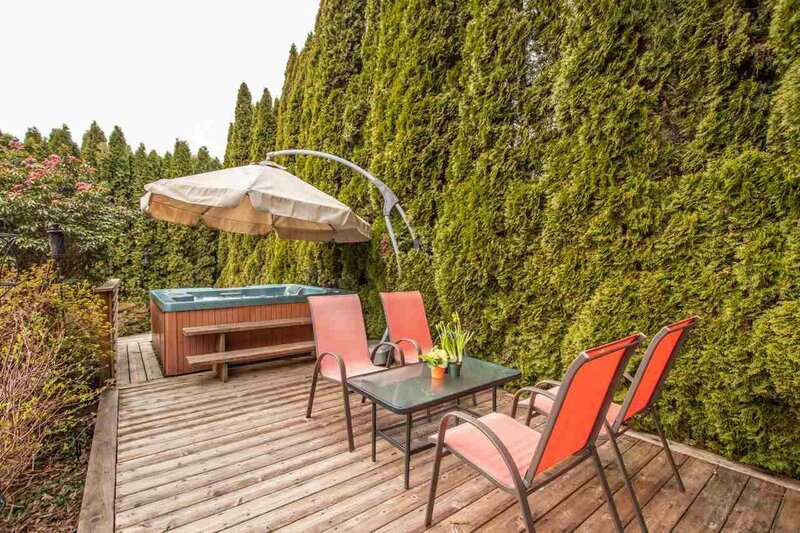 Private hot tub in the back for relaxing after an active day. 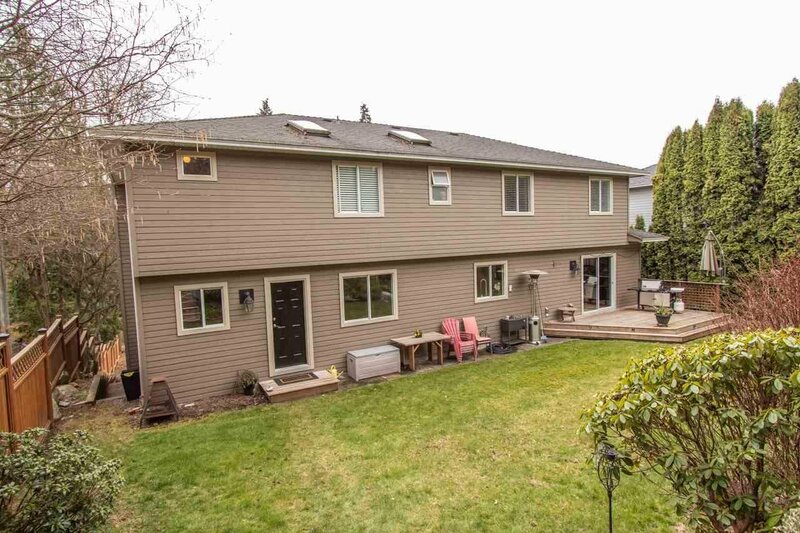 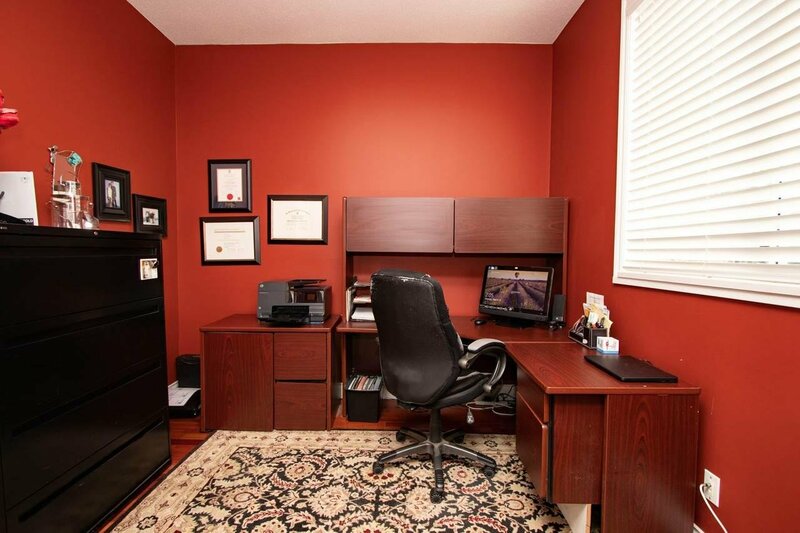 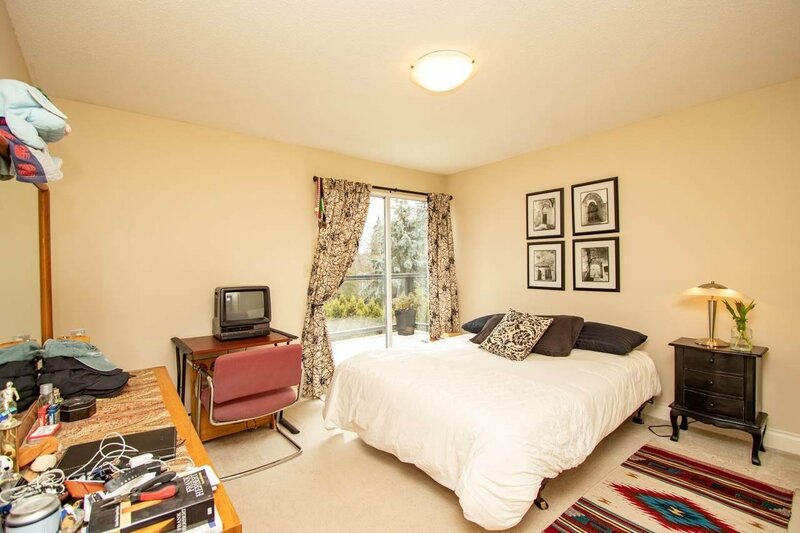 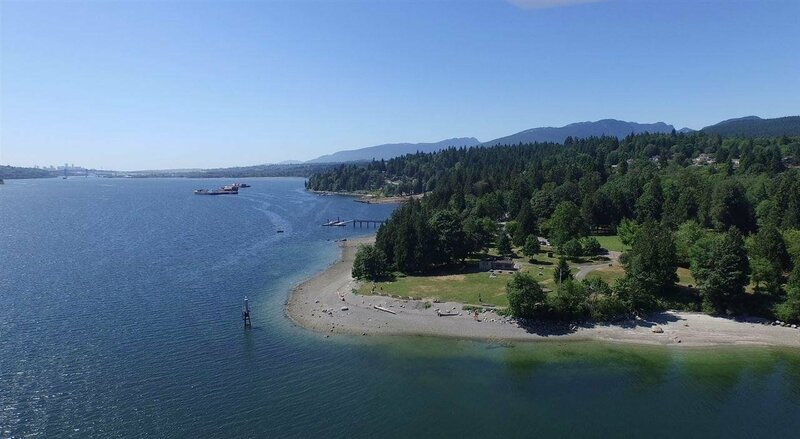 Close to waterfront Cates Park, school and shopping.